· Many of the schools intend to use their produce in school meals at dinner times and packed lunches for any field trips etc. · They can use the fresh produce in their Cookery lessons. · Can hold ‘Market’ days throughout the year, to help make the gardens financially sustainable. · Stalls for the parents to buy the produce when picking their children up from school. The children could take in money and run these as mini enterprises to help pay for the upkeep of their plots. · Provide 'Veg Bags' or boxes to parents. · Highlights the “Healthy eating program” and “5 a day” issues. · Encourages the children as well as the community to not only interact between their own families but to taste and experiment with the produce. · Deals with the obesity issues. Can help in tackling some of the problems surrounding this topic, by giving the option and flexibility to the community and children to use these allotment style growing spaces and to help in educating a healthier lifestyle, not only in diet and exercise, but encouraging parents to use these facilities with their children. · The “Growers” can make a more informed decision about fresh produce, where it comes from / how it gets to the plate / the “Real” cost involved / the difference in taste between “Home Grown” and supermarket bought, and the dietary benefits. Also the sites will cut out food miles helping reduce the carbon footprint. · Most of the schools run extended school clubs and do not have these facilities on site already, but have the space to accommodate these areas. · The idea being that if a school has a growing area they will run the sites as mini enterprises to help make them sustainable for future years in turn the children will be using other skills such as: Maths / I.T facilities / English, they will also help with building social and confidence skills, and in turn will assist in bringing the community closer together. · The children can assist in the design of their growing spaces - drawing layouts, names for the areas, features to include, what fruits and vegetables to grow, along with ideas on how to make these sites sustainable for future years i.e. next years seeds, any additions to site, repair work, extra tools etc. · Some of the design layouts will accommodate water butts where possible, where not a rain water shelter will be built to harness the rain water instead of using the schools own water supply thus making them ECO friendly. 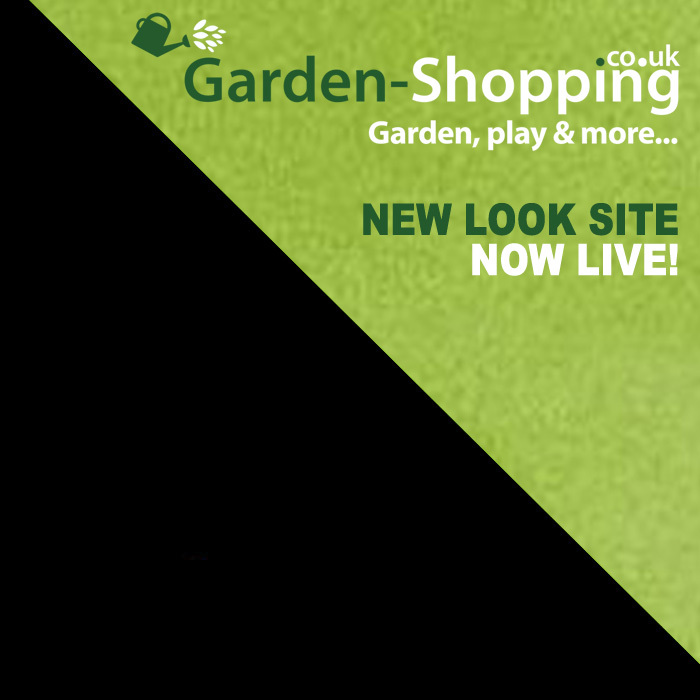 · Our website holds interesting information relating to allotment style gardens, and allows anyone to access the information. Also on offer is the schools own web page allowing them to put on their own photos and information, enabling them to look at other schools in the area doing similar projects, to share ideas and to interact with each other potentially leading to field trips to each others gardens. The website will grow not only in information but in the number of Schools listed.